Debra Wyatte was named vice president of lifestyle services in 2016. 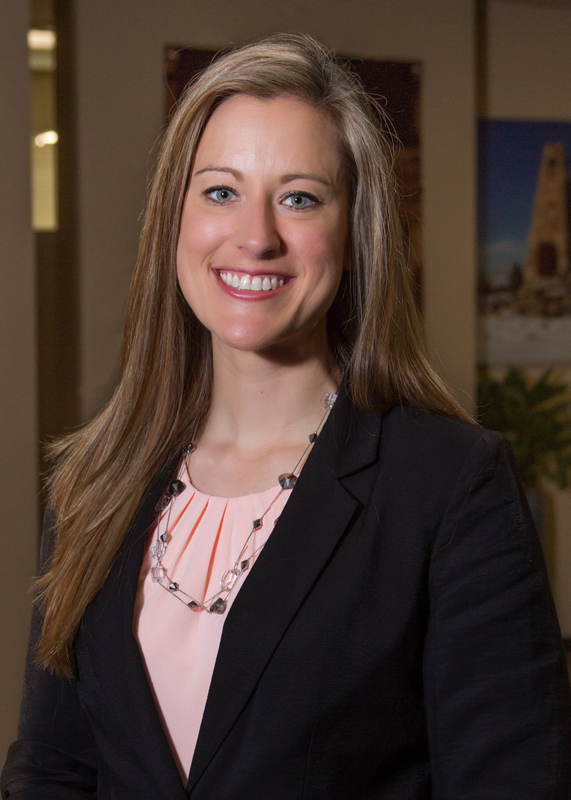 With more than a dozen years of professional experience, she joined CCMC in 2009 and was named corporate lifestyle director for the Central Division in 2013. She functions as recruiter, trainer and resource for all CCMC lifestyle directors and clients in Colorado, Florida, Nevada, South Carolina and Utah. She is focused on sharing best practices and tracking national trends for connecting neighbors and building social capital in community settings. Additionally, she provides invaluable lifestyle and shared space consultation to high-profile developers throughout the central division. Debra earned her bachelor’s degree in parks and recreation from Indiana University. Her unique background includes experience in lifestyle programming, operations and business development. She is a Certified Manager of Community Associations (CMCA) and serves on the Community Development Council (CDC) for the Urban Land Institute North Texas.